Meditation is sometimes described as a mental concentration, a progressive quietening of the mind. It’s a practice of using a technique to focus on a state of deep peace on a particular part of the mind. You see, children need time to close their eyes, relax and concentrate within to recharge their batteries just as much as adults. The pressure of modern society doesn’t help nor does living in a digital age. Kids are naturally drawn to gadgets, social media and​ ​technology – it’s what they know. So they need a place of peace to​ ​switch off. 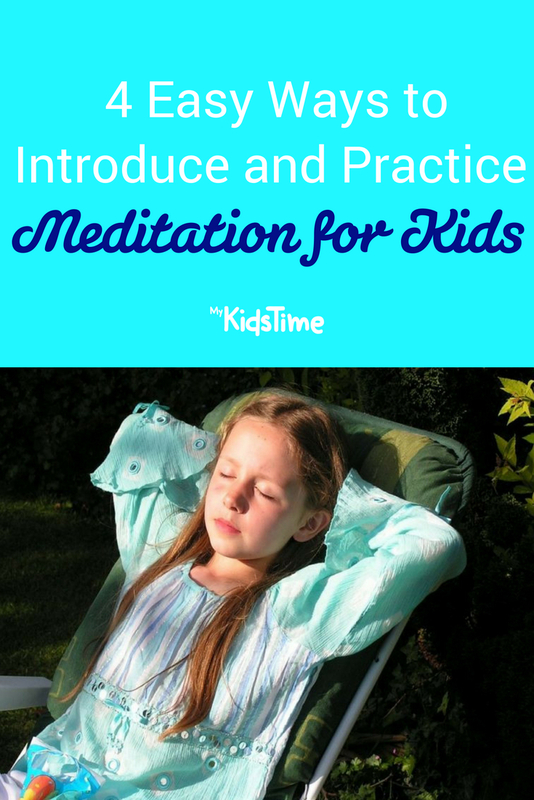 There are so many benefits of practising meditation for kids including​ ​encouraging respect, increasing confidence, concentration and​ ​happiness. It’s a no-brainer. It benefits children by enhancing their focus. When practising meditation their brains stop processing information as actively as it normally would, leaving them in a state of relaxation. It’s been proven to increase better mental health, help relieve stress and reduces anxiety. The emotional development also improves if you practice meditation. 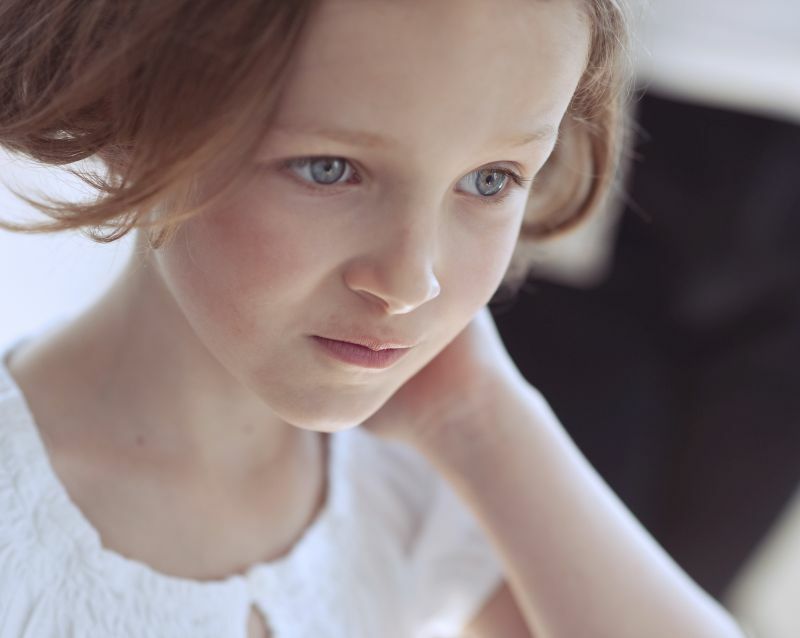 It will help build your child’s confidence, make them happier overall and research shows it increases self-esteem and self-love. Stretch, breathe, relax. Yoga is a Hindu art of exercising the mind and body both physically and mentally. Various styles of yoga combine breathing exercises, physical postures and relaxation. After bathtime and maybe even a story have a few moments with your child and send each other positive affirmations and wishes for health, strength, happiness and peace. Make sure the environment they sleep in is dark, quiet and well ventilated to promote good sleep. Practising a deep breathing technique will help them the next time they are feeling angry, stressed or anxious. Follow the simple deep breathing steps in this video to teach them how to overcome any obstacles. Get your child to practice their deep breathing or to snuggle up and listen to some music, they will instantly feel instantly came and relaxed. 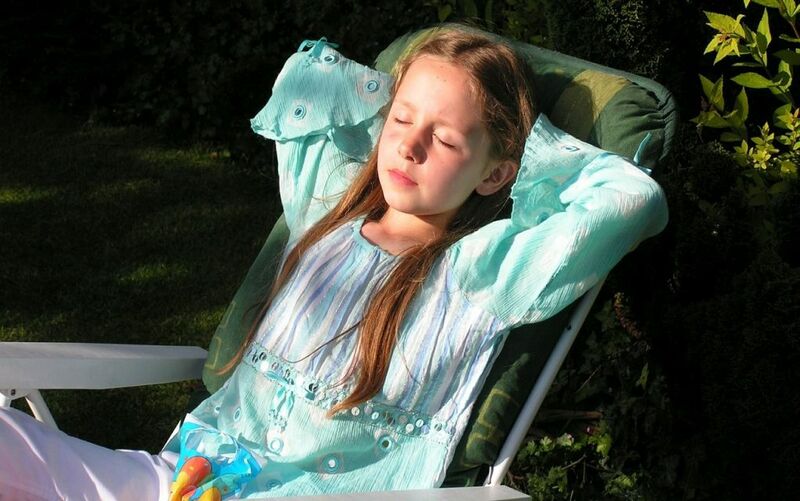 This Relax Music for Children video is perfect for children to practice mindfulness and meditation. Always remember to keep it simple and keep it fun. Try not to force meditation on your child. If you think they are not interested drop the activity and move onto something else. Over to you now. 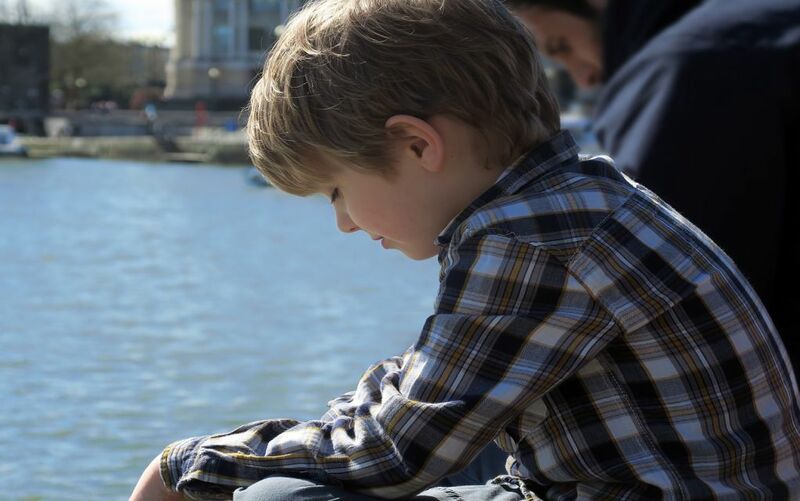 What have you done to encourage your child to meditate? Any tips to share on meditation for kids? We’d love to hear from you in the comments below.